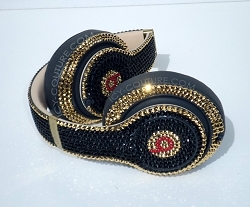 GOOD VIBES Custom Beats with Swarovski Crystals! Select Your Beats. 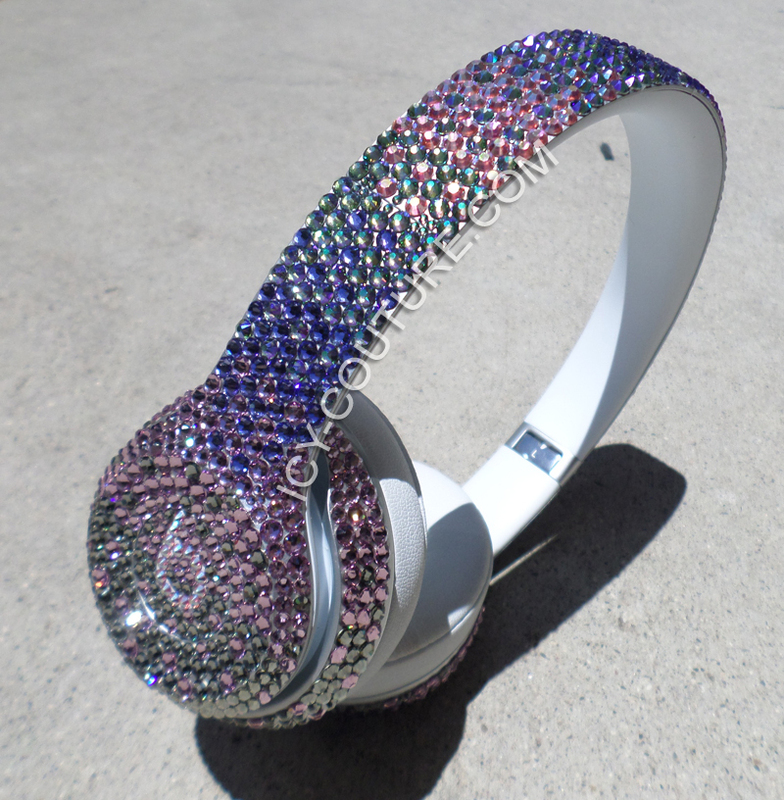 Home > CUSTOM HEADPHONES > GOOD VIBES Custom Beats with Swarovski Crystals! Select Your Beats. 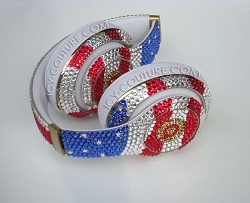 BLING-BLING FABULOUS Your type of BEATS with Swarovski Crystals! 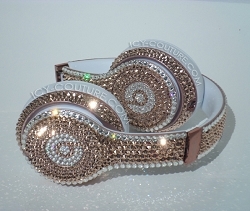 Your Elegant Beats will shimmer in GOOD VIBES colors. Choose your color of sparkles and shower in attention and compliments you absolutely deserve! 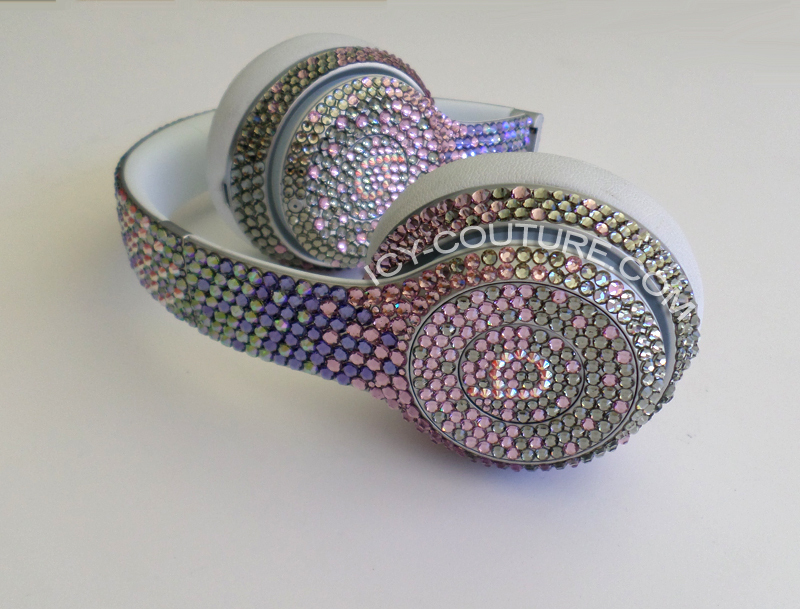 ICY Couture headphones, custom bedazzled by hand even come with Lifetime Warranty! If you loose crystals with wear& tear, send it back for a free repair, even 5 years later! Give it as a gift and you will make even most spoiled Diva happy! Send Your Own headphones, or request new! We Ship worldwide.